We have some of the most informed and knowledgeable staff members on all matters CrossRoads, so if you have any questions at all, come on by and ask about our CrossRoads RVs. 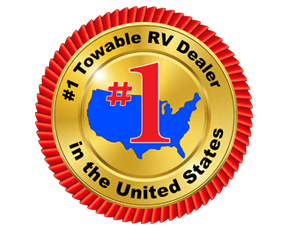 At Fun Town RV, we don't just love the CrossRoads line of RVs, we are also proud to be CrossRoads experts and know everything that there is to know about our fantastic CrossRoads brands. 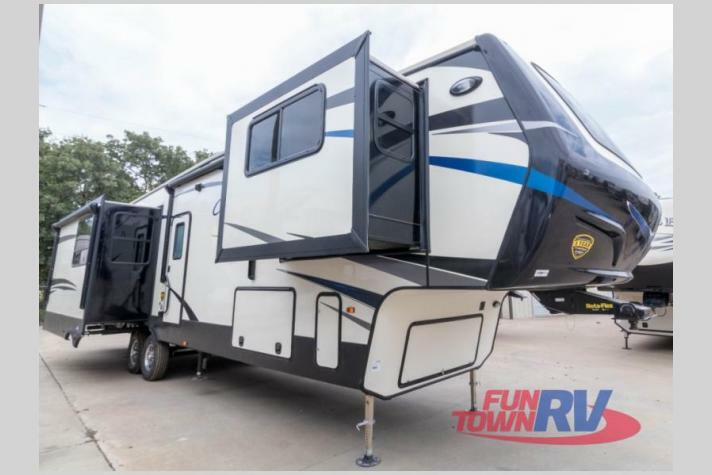 No matter if you are looking for a stellar travel trailer for your weekend getaways or a lovely 5th wheel for your upcoming road trip, At Fun Town, we are prepared to provide you with any type of CrossRoads towable you have in mind. 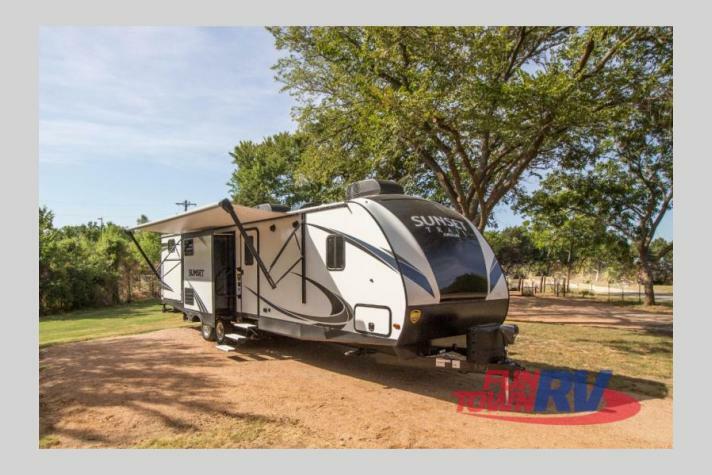 We carry many exciting brand-name RVs from CrossRoads, including the Sunset Trail travel trailer, the Cruiser 5th wheel, the Cruiser Aire 5th wheel, and more! 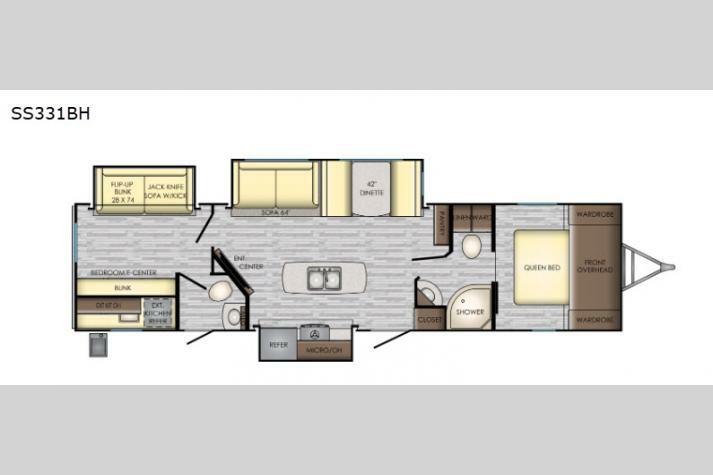 We are dedicated to helping you get into the RV of your dreams, so stop in today and let us help you pick out a Crossroads. 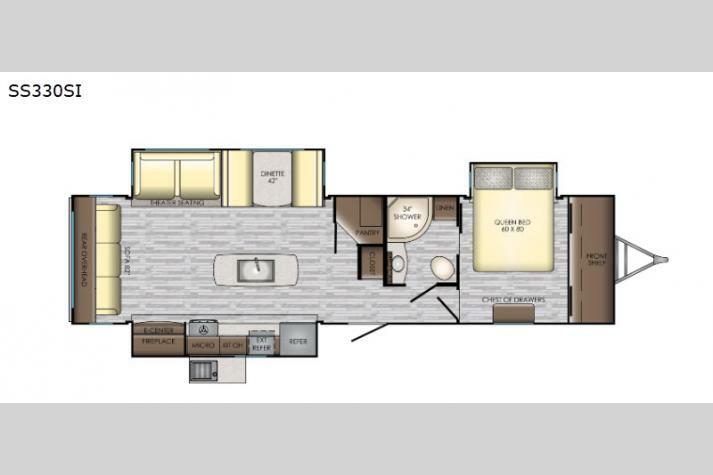 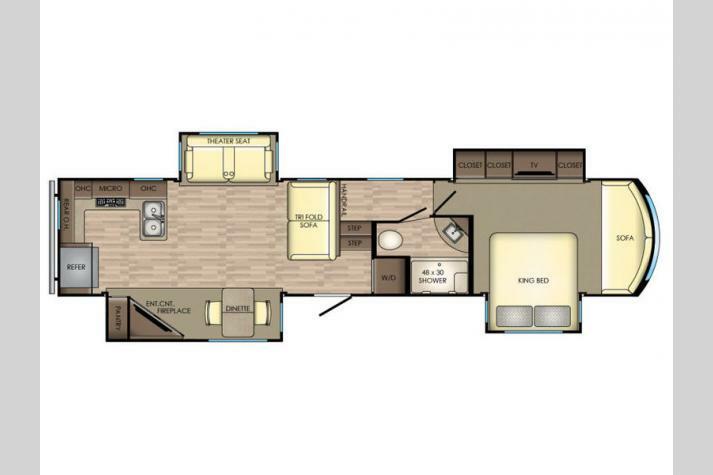 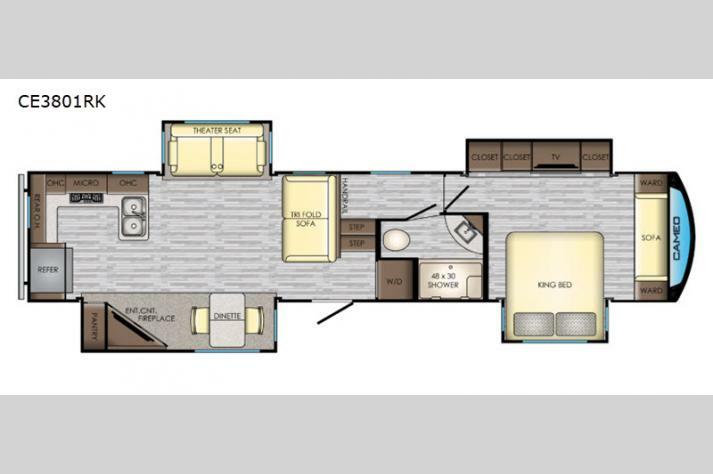 For more information about our full range of CrossRoads RVs for sale, contact us.